The male Chaffinch is a strong singer, especially when he is trying to attract a mate. Resident here, he is easily spotted with his blue/grey cap and dark rusty red breast. 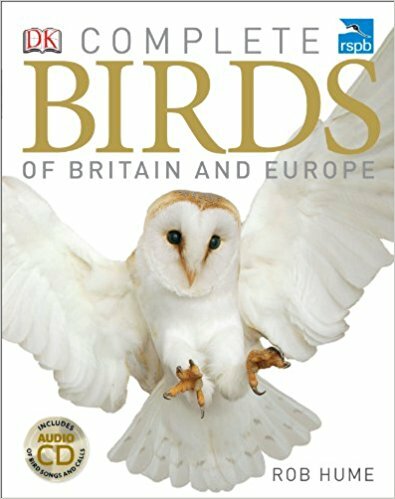 As is the way with nature the female is a duller brown, but both birds feature the same white wing patches. I am yet to spot a deep-cupped Chaffinch nest, which they build in the fork of a tree. More often we see them sitting in the acacia tree outside our kitchen window, and it is their song which draws us to look out. After the bird moults in autumn, the tips of the new feathers have a buff fringe which adds a brown tone to its plumage. Over the winter, the ends of the feathers wear away and by the spring breeding season the birds are looking their best again as the brighter colours beneath are now on display. 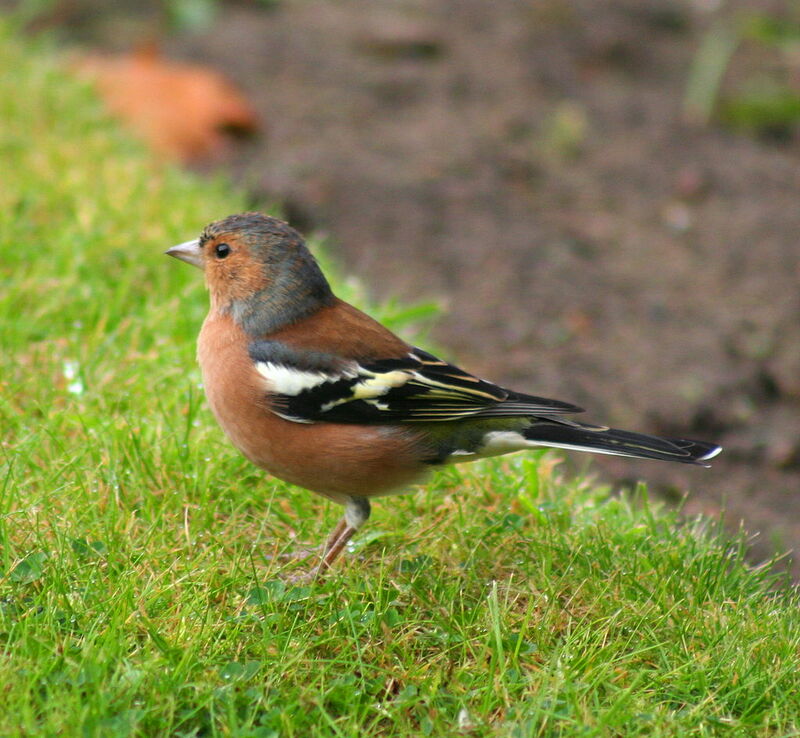 Listen to the Chaffinch’s song here at the RSPB website. This entry was posted in Nature and tagged Andalucia, birds, nature, Sandra Danby, Spain on June 23, 2017 by sandradan1.